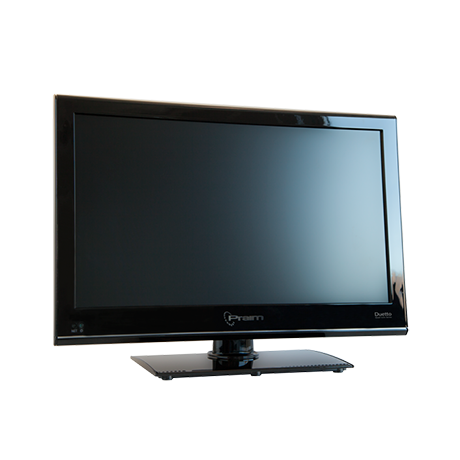 The All In One solution with integrated 21.5” LCD display. The new Intel Celeron J1900 2 Ghz Quad Core platform, provides the highest performance available on the market. Its all in one design, makes it the ideal workstation for enterprise environments and wherever a stylish and compact solution is needed.